Heyday Contributor: Moshe Milevsky, Ph.D.
Dr. Moshe Milevsky is a Professor of Finance at the Schulich School of Business at York University, Toronto, where he has been teaching for over 25 years. 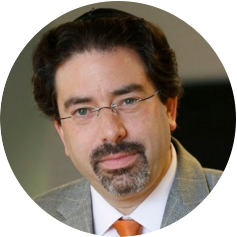 With a Ph.D. in Business Finance from York University, Dr. Milevsky has focused extensively on mathematical financial economics, pensions, insurance, actuarial science and history of financial products. 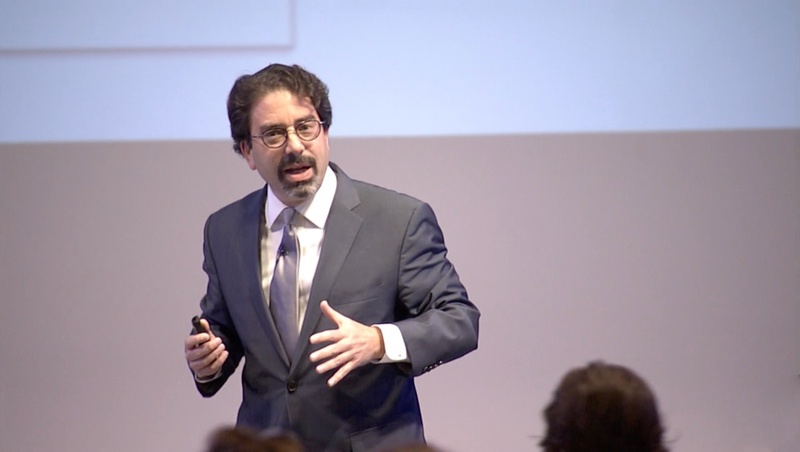 He has written 14 books on investment strategies for retirees, insurance and the history of annuities and pensions, as well as given several presentations on the mathematics behind retirement planning. 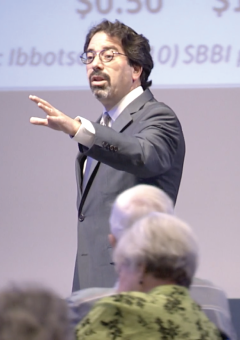 While on sabbatical from teaching, Dr. Milevsky has acted as visiting professor and scholar to universities in Uruguay, Belgium, New South Wales and London. 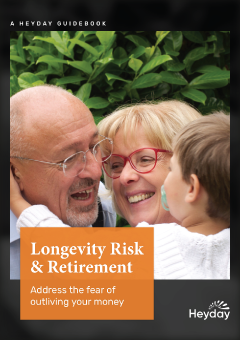 Address the fear of outliving your money.